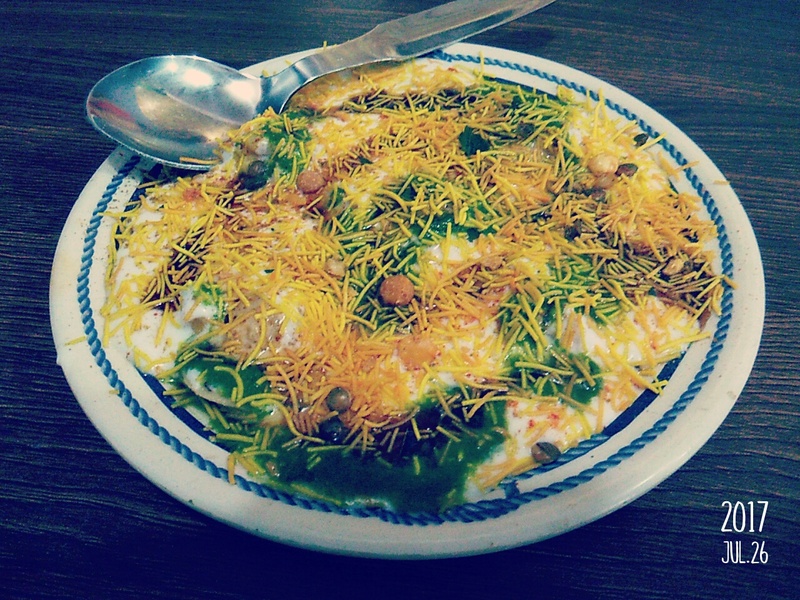 A sweet shop with a place to sit and relish your favorite Pani Puri and Samosa is rare to find in Bengaluru. The city is vast and there are millions of shops in every nook and corner. 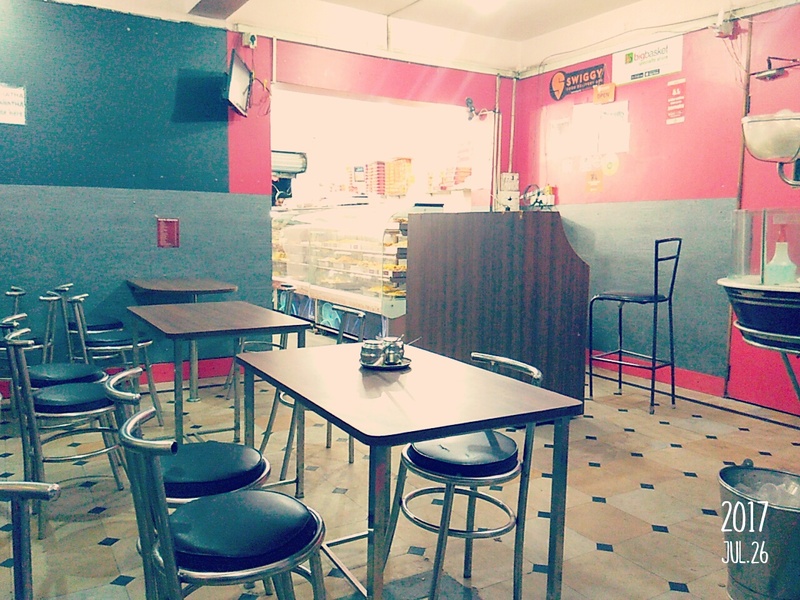 They do not provide two things at a time – value for your money and comfortable place to sit and eat. Either it will be too pricey or you have to parcel it to home from smaller eatery. 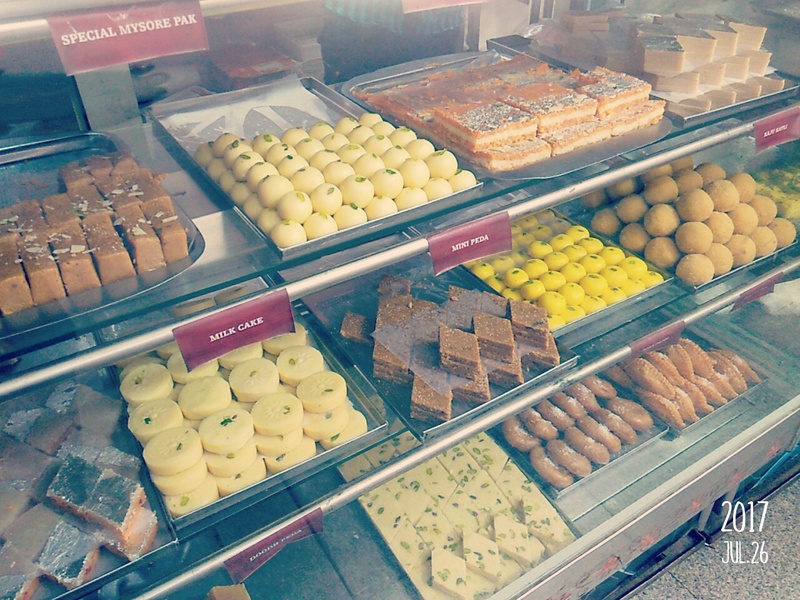 I felt, this sweet shop in Kammanahalli, offers both value for money and comfortable place to sit and relish varieties of sweets, chats, and savories. If you happen to be in Kammanahalli, the shop name is Sweet Moments, next to the Kammanahalli church, right in Kammanahalli main road, Bengaluru.